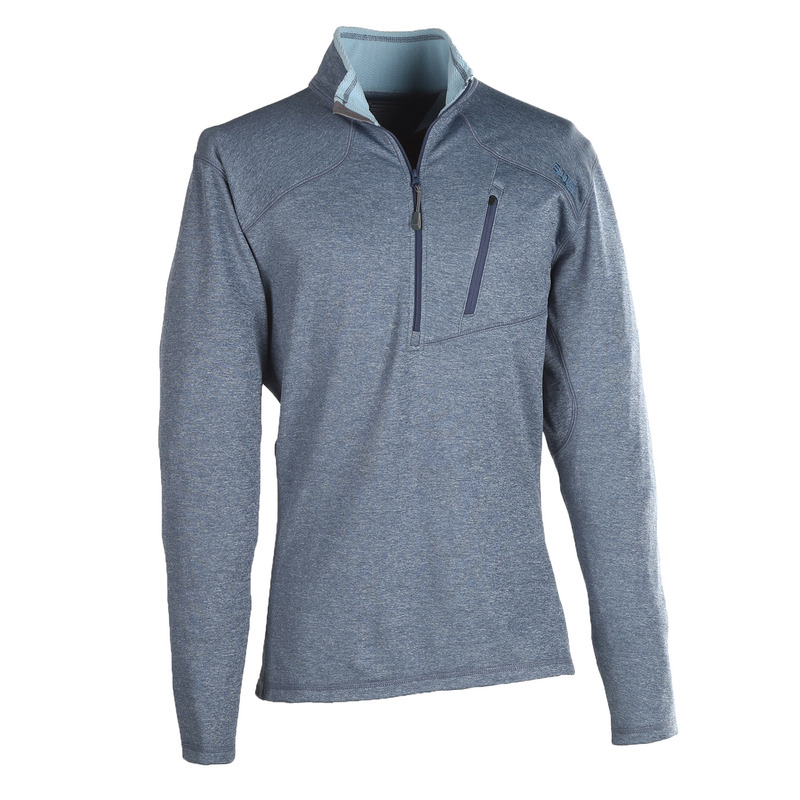 Ideal for layering, 5.11’s RECON Fleece Half Zip provides warmth that won’t weigh you down. Textured inner fabric retains body heat while the half-zip front allows easy temperature regulation. Underarm gussets guarantee freedom of movement. Fleece knit construction provides soft comfort without bunching or rolling. Flat lock stitching throughout reduces chafing. 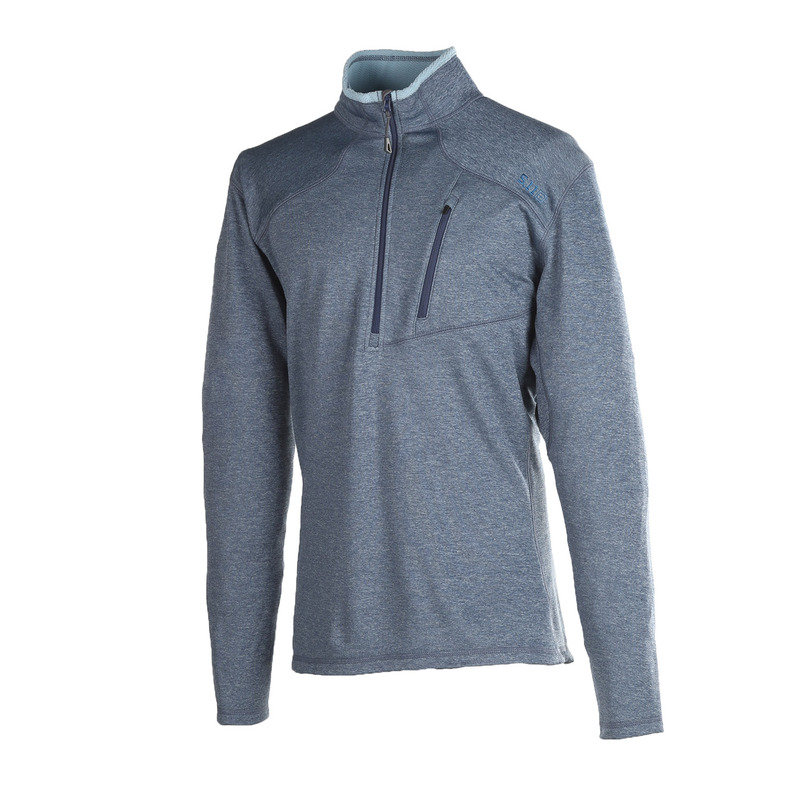 Includes a zippered chest pocket for secure storage.